We’re still riding the high that was World Elephant Day yesterday! 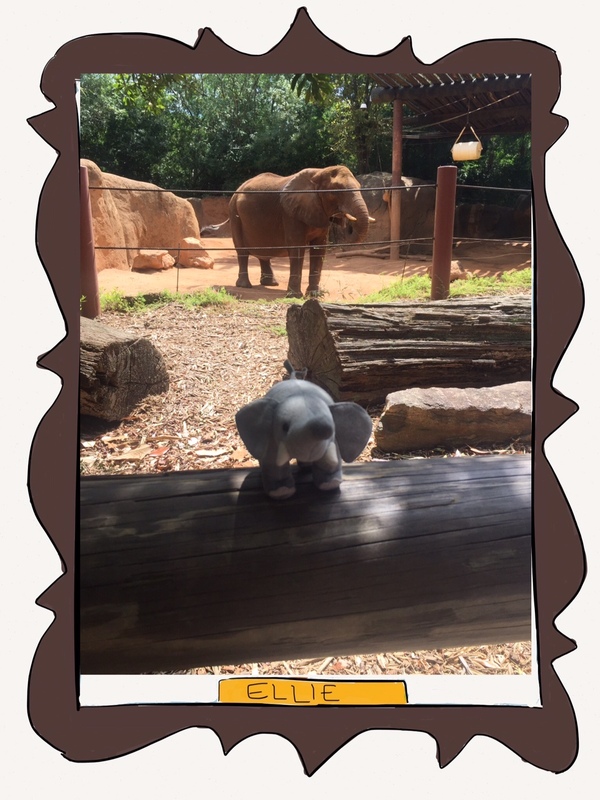 Thanks to everyone who stopped by and signed up to help Ellie’s wild cousins! 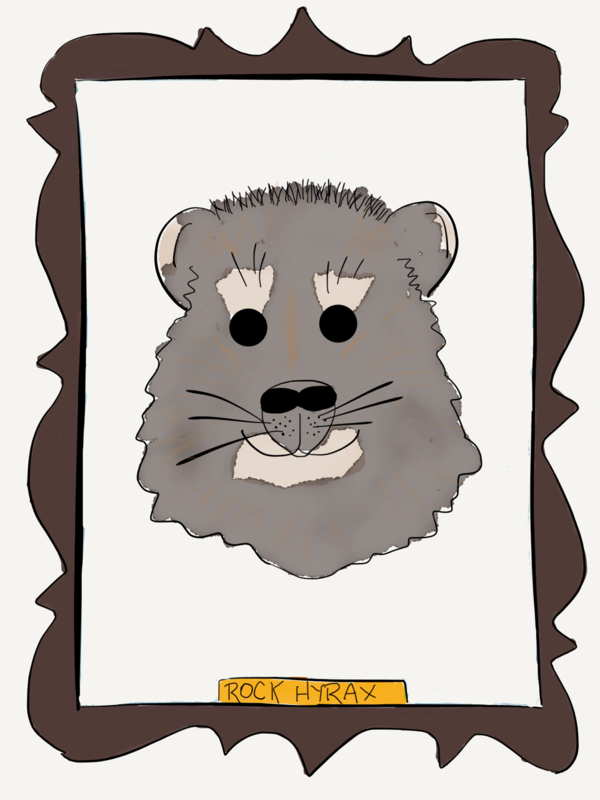 Today we’re talking about Ellie’s closet relative the rock hyrax in our special edition of We Are Fanimaly! The hyrax was the answer to We Spy the other day too! Hyraxes have similar teeth and skull structure to the elephant! Millions of years ago hyrax were the size of tapirs today. Hyraxes can grow up to 12 lbs and 23 inches long. Hyraxes are built for climbing, with suction cup like feet that help them grip rocks. Hyraxes like warm weather and will hide if it cool or rainy. Unlike their elephants cousins, these animals spend up to 95% of their day laying around. They have excellent vision and can spot predators up to 1,000 feet away. Hyraxes are very social and vocal. They live in groups of up to 50 individuals. Hyraxes are herbivores just like elephants! Who knew these small kind of funny looking mammal was related to Ellie? The animal kingdom is a strange and wonderful thing!